While some people cannot take alcohol until after 6pm, I’m one of those who can drink from as early as 11am. Cider is one of the few alcoholic drinks I enjoy but unlike champagne, I’ve never paired cider with brunch. It was always a solo thing. 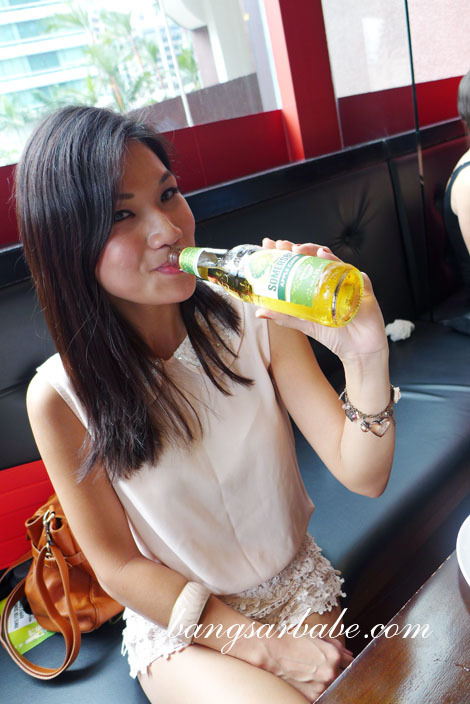 That was until last Sunday, when I went for the Somersby Brunch Club at Antipodean in Menara Tan & Tan. 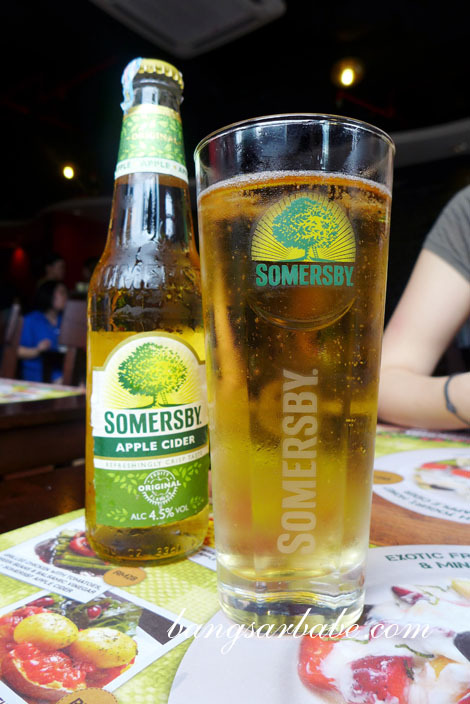 For the uninitiated, Somersby Apple Cider is currently the most exciting cider in town, made from fermented apple juice. They say this cider is best served over ice, but I like mine straight from the bottle. Yes, I drink (and eat) like a man. 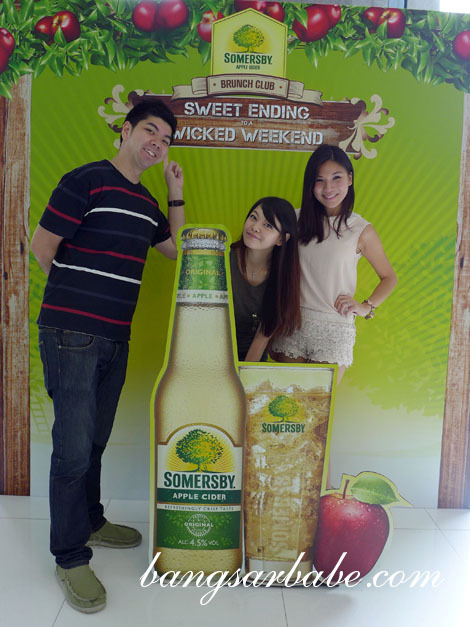 Somersby Apple Cider contains 4.5% ABV with a sweet and refreshing finish. I’m used to having dry cider, so this was a nice change. What’s brunch without an eye candy, right? 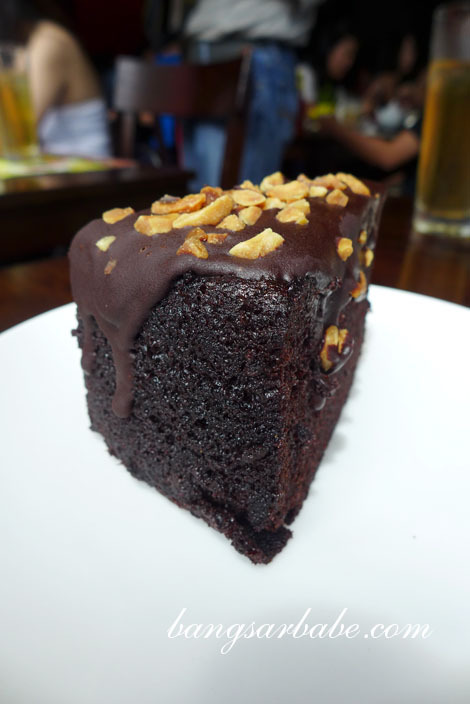 And when there are two of them, I get to eat, drink AND ‘cuci mata’. Jeremy Teo and Chelsia Ng kept us entertained with their humor and kitchen musical. 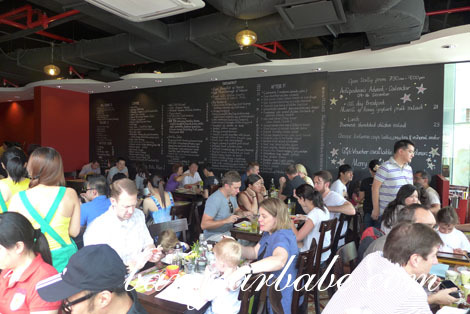 To be honest, my experience at Antipodean in Bangsar wasn’t great so I didn’t know what to expect from this brunch at Antipodean, Menara Tan & Tan. Fortunately, the food was better but far from being rave-worthy. They did however, pair well with the cider. 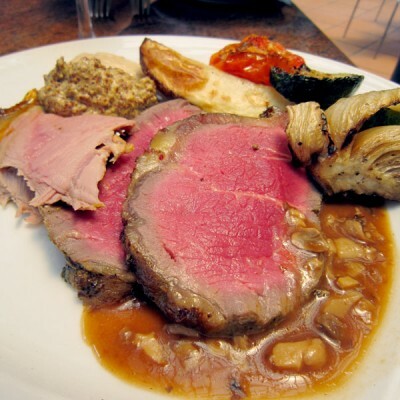 Since Bok and Anna joined us, we ordered all four dishes in the brunch menu to share. The Exotic Fruit Salad with Yoghurt, Honey and Mint (RM22) paired best with Somersby Apple Cider. 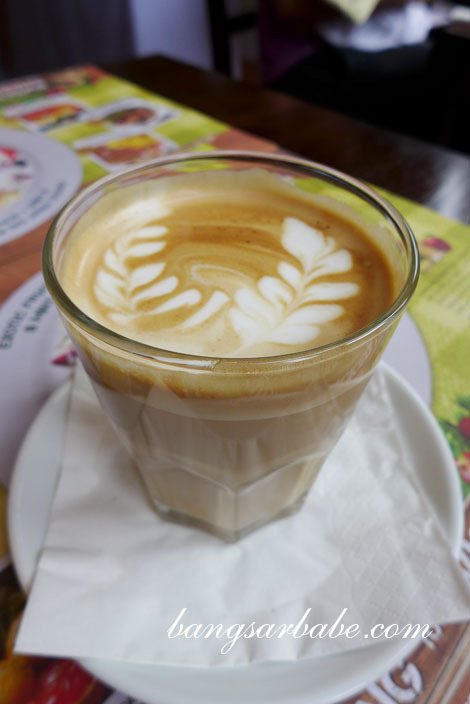 Simple and healthy, but the fruity flavours of both complemented one another. 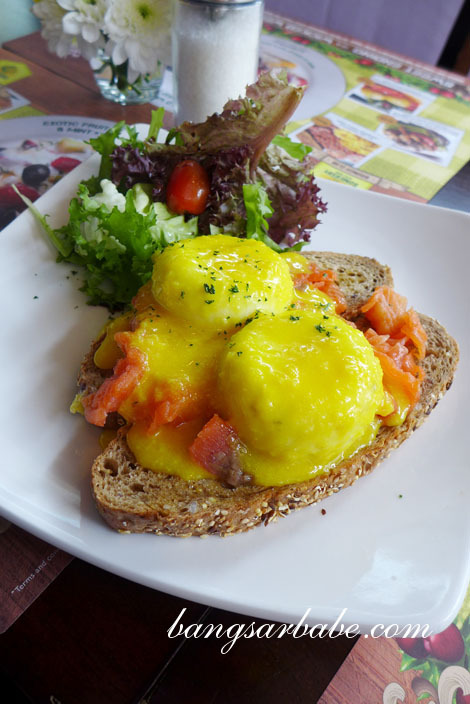 While the Eggs Marlborough with Salmon (RM32) looked promising, it fell short on delivery. I sent this back as the yolks were overcooked. Second time around, they were nice and wobbly but the Hollandaise sauce was gloopy. 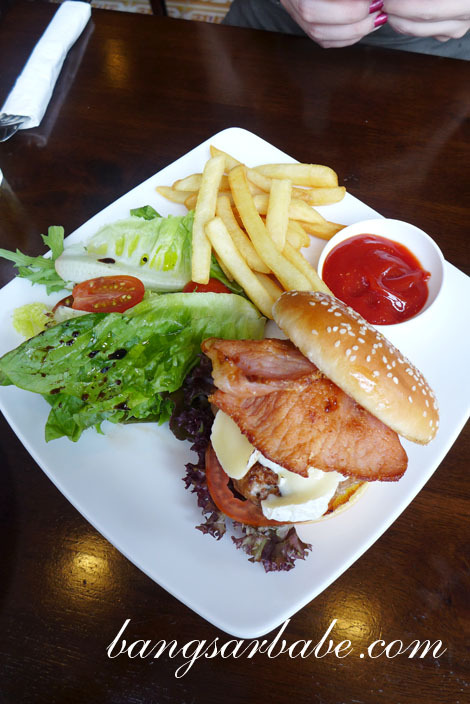 This would have been a good pair with Somersby Apple Cider if they got the balance of the eggs, sauce and salmon right. 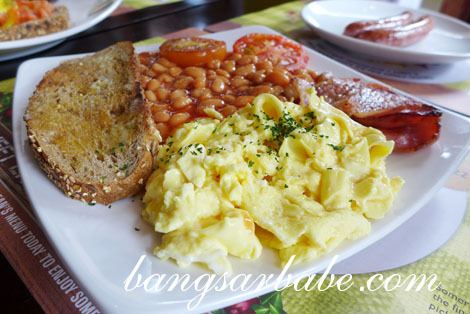 The All Day Breakfast (RM29) was decent. 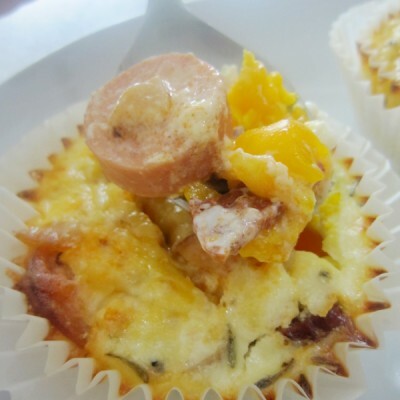 Scrambled eggs were cooked properly, tomatoes were well grilled, and sausages were crisply fried. But baked beans were baked beans. Portions were generous though. Grilled Chicken with Tomatoes, Green Beans and Balsamic Vinegar (RM28) was my least favourite of the four but rif debated otherwise. He thought the glaze went well with the cider. The long beans could have been crisper and I really wished they gave me chicken thigh instead. 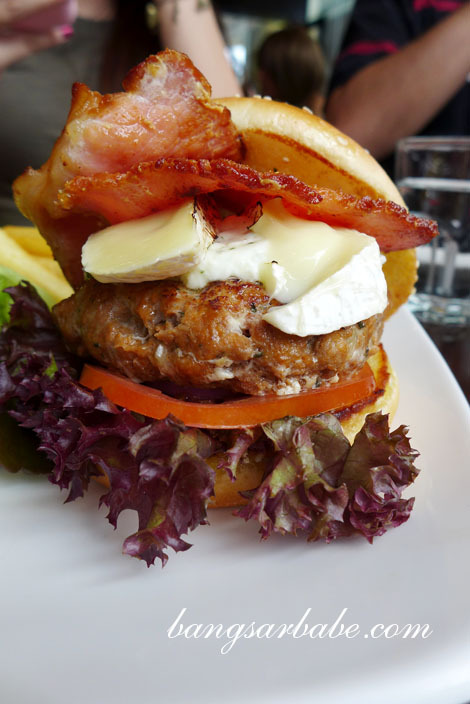 I’ll tell you what else paired well with this cider – Kiwi Style Lamb Burger with brie and egg. The burger was just ok. I liked the how the melted brie complements the overall burger, but the patty was a bit too processed for my liking. 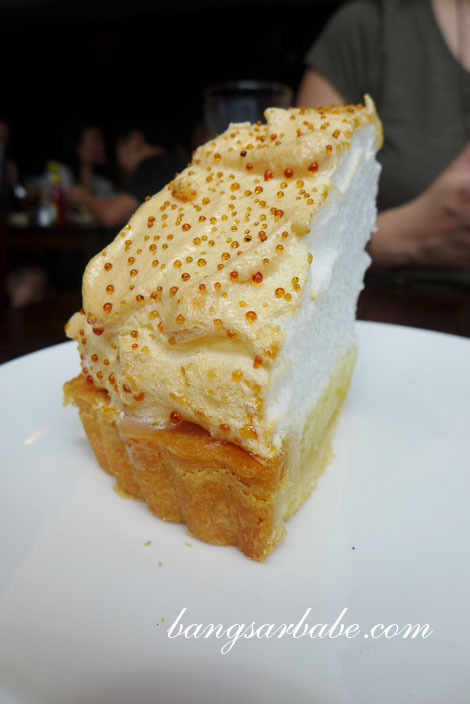 Between the lemon meringue pie and chocolate cake, I preferred the former. Marginally. 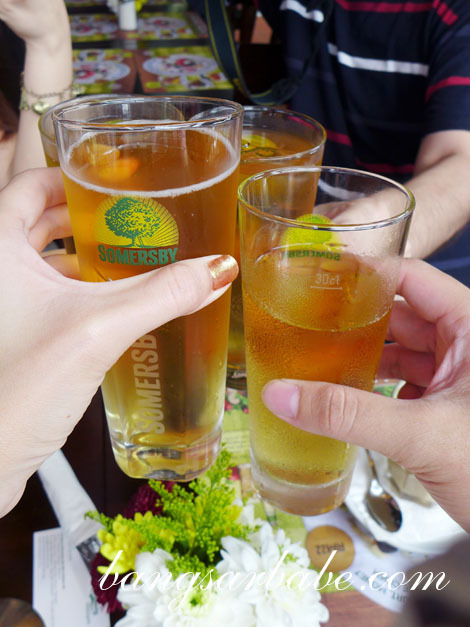 By then, I had four bottles of Somersby Apple Cider (I blame this on Ee and Soren) and feeling happier than I should. 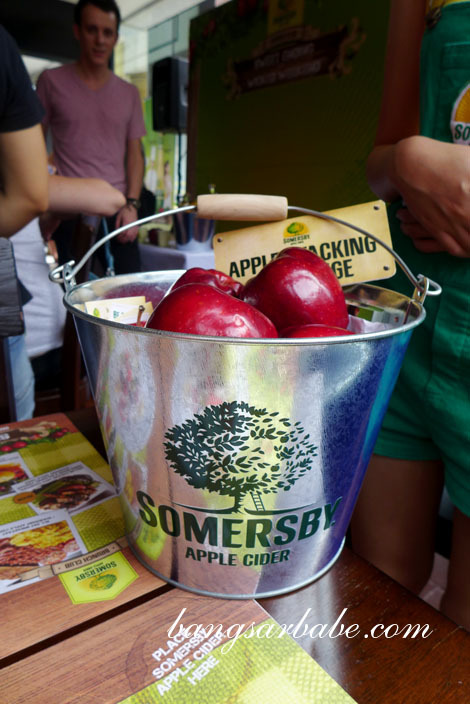 To get to know the brand better, check out Somersby Apple Cider’s Facebook page here. That one not yet. See la when I’m free to go. 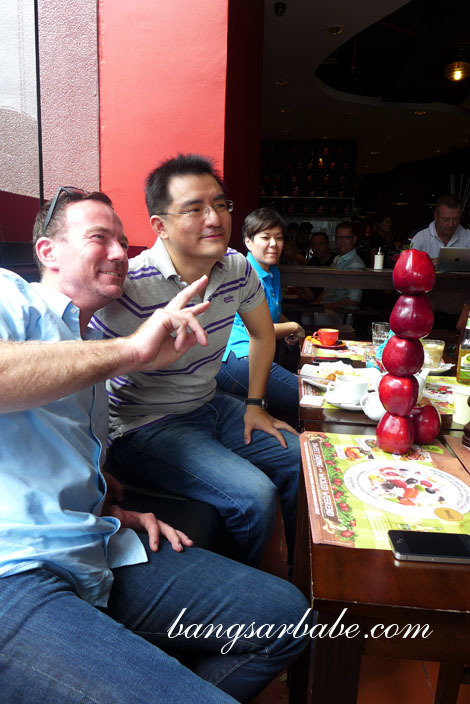 Pagi pagi minum cider,lol….I’ve stopped drinking 12 years ago!